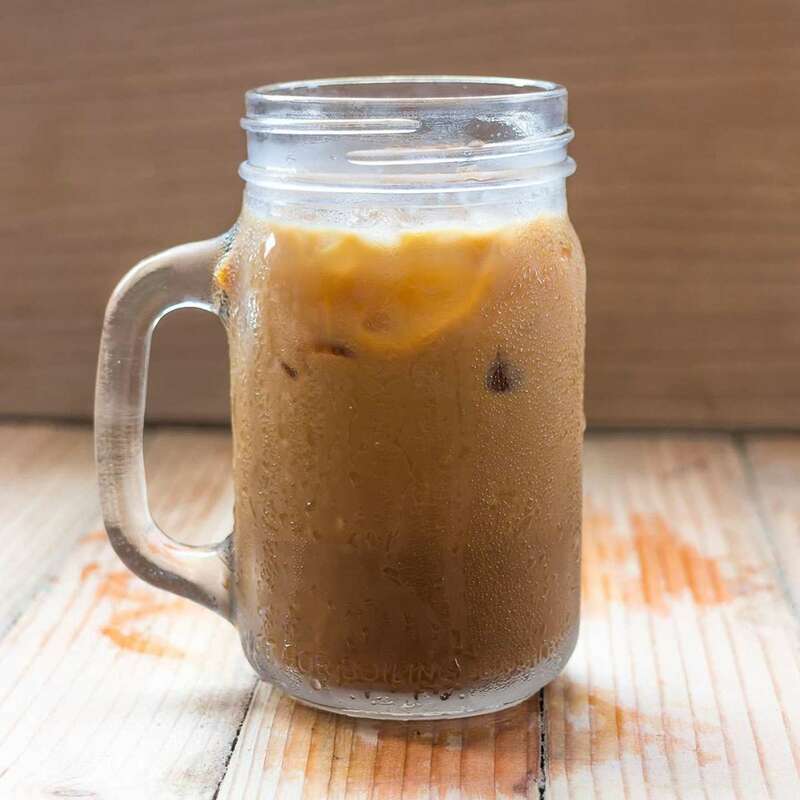 If you're looking to cool down this summer while also maintaining a steady drip of caffeine in your system, cold brew coffee is ideal. Unlike iced coffee, cold brew is brewed at room temperature or colder. 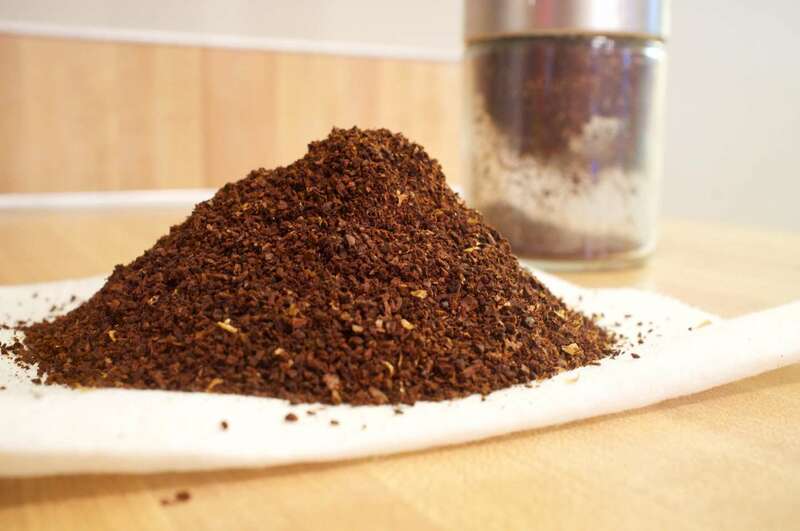 The reason this is significant is that different characteristics of the coffee bean are extracted in different quantities at different temperatures. The more bitter and acidic qualities start to come out around the 155 degree mark. Avoiding those leads to a sweet, smooth, delicious coffee drink. I recommend an 8:1 water to coffee ratio. At this ratio, I usually grind 100g of coffee and that lasts me about a week, which is all you really want to keep cold brew around for. As for the coffee itself, this is of course up to personal taste but I don't like to waste money on top notch roasts for cold brew. I also won't buy the cheapest, burnt-to-a-crisp coffe either. I like to go middle of the road with a medium roast Starbucks or something I can find on sale. I have also been known to use up the beans I didn't particularly enjoy from any of my other brewing methods. As for the grind, shoot for a little finer than a standard drip coffee grind. If you buy pre-ground coffee, that will work too. Generally, cold brew coffee is more forgiving so this isn't as crucial as brewing espresso or using a Chemex. 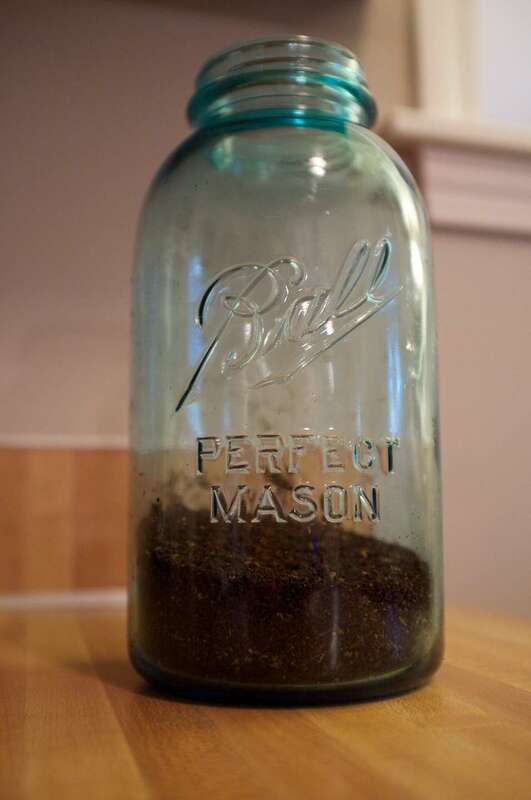 Put the ground coffee in the bottom of your jar and add the water. If you did 100g of coffee, add 800g of water. Stir it very well with a spoon. A wide, wooden spoon is easiest. Don't use anything airtight as we want the gases to escape. 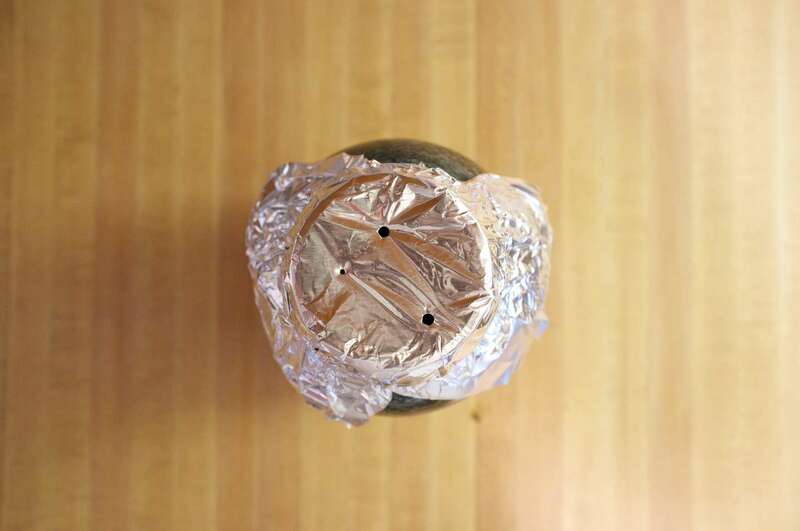 I like to use aluminum foil with a few holes in poked in the top. After 12 hours has passed, your cold brew is done and its all about how you want to drink it. 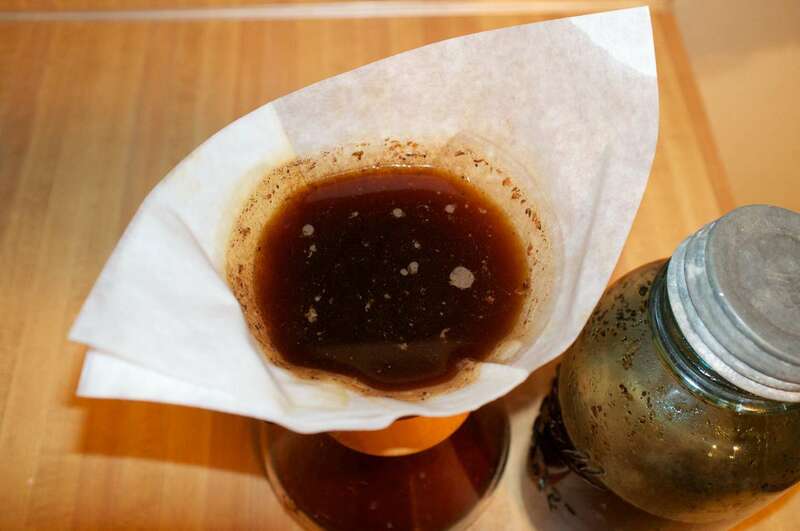 I highly recommend filtering it through a standard coffee filter or a chemex filter to get all of the grounds out and get the cleanest cold brew possible. While pouring, be careful not to disturb the bed of grounds in the jar as there are some of the more bitter acids down there you don't want in your coffee. I like to pour mine over one big, spherical ice ball and let it slowly water down. You may prefer to dilute it with water right off the bat. You may even prefer to mix it with just milk or half and half. What you do with your cold brew is none of my business.